Does your smartphone seem to be dead? Did you drop your iPad and crack the glass? Maybe your brother pushed you in the pool when you had your Samsung Note III in your swimsuit pocket? There are so many things that can go wrong with a smartphone, or any electronic device for that matter. 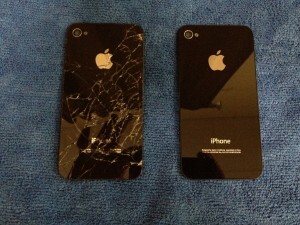 Broken screens, “red rings of death”, water damage, problems charging- the list is longer than most could fathom! At uBreakiFix Northridge, we have made it our job to skillfully diagnose and repair the plethora of problems that could be ailing your electronic device. Not sure if the free diagnostics at uBreakiFix are worth your time? Keep reading, and we’ll be happy to share the merits of both repair and our free diagnostics at uBreakiFix Northridge. Free diagnostics are important to us, because we believe you should never be charged to have a device looked at. All you have to do is simply walk in to uBreakiFix Northridge- or any of our locations nationwide- and check your device in. From there, the technicians perform thorough diagnostics to get to the root of the problem. Components and connections are checked, screens and batteries are tested. In the case of water damage, devices are put through a unique process we have developed, that consists of drying and internal cleaning. The best part of our diagnostics (besides the part about them being free)? We talk to you, the customer, afterwards. Before we begin any repair, we let you know exactly what is wrong with the phone, parts needed, and the cost. If you are not interested, that’s ok! You are under no obligation to proceed with the repair process just because we performed the diagnostics free of charge. As well as choosing to not proceed with the repair process, there is the extremely rare situation of a device having no chance of benefiting from repair. This is a slim to none situation, but again, the diagnostics are still free. You might be wondering why you would benefit from our free diagnostics- maybe you had a damaged device and just decided to upgrade or go through insurance. That device might be sitting in the back of a drawer somewhere, simply collecting dust, not being put to any use. Take the iPhone 3G for example, maybe the device itself is in decent shape, and all that is broken is the glass, there are many things you can do with a working and now repaired iPhone. It is always great to have a back up iPhone- especially if you have already taken advantage of your upgrade for the next year or two. Repaired iPhones/smartphones often have good resale value, even if they are a few years old- there is a good chance that you could profit from selling your repaired device! Giving your phone to a young person for school, babysitting, or family calls is always a good option, and you will not have to worry about the possibility of them damaging a full priced phone. There are also various charities that take out of use phones for both military families/veterans: http://www.cellphonesforsoldiers.com/ and families in need: http://www.ncadv.org/takeaction/DonateaPhone.php. Take advantage of the free diagnostic services at uBreakiFix Northridge, and see what life is still actually left in your smartphone o electronic device! uBreakiFix Adds Scarsdale Location to the Team! 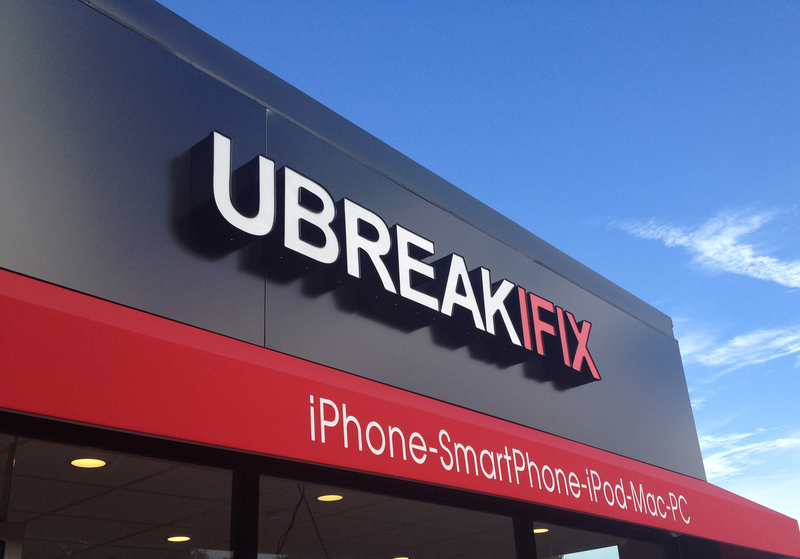 UBREAKIFIX East Charlotte Now Open!